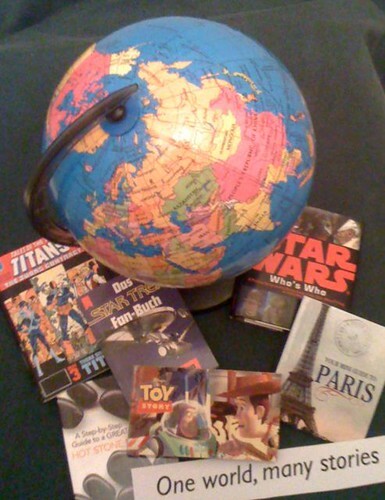 My new $4 bargain store world globe, in preparation for Australian Children’s Book Week 2011 and the theme, “One world, many stories”. The globe is quite small; those books are miniatures. The shop also had smaller globes for $2 and a similar size in a different, sturdy base for $8. 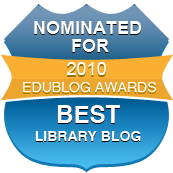 This entry was posted in books, news and tagged Book Week, books, Earth, globes. Bookmark the permalink.